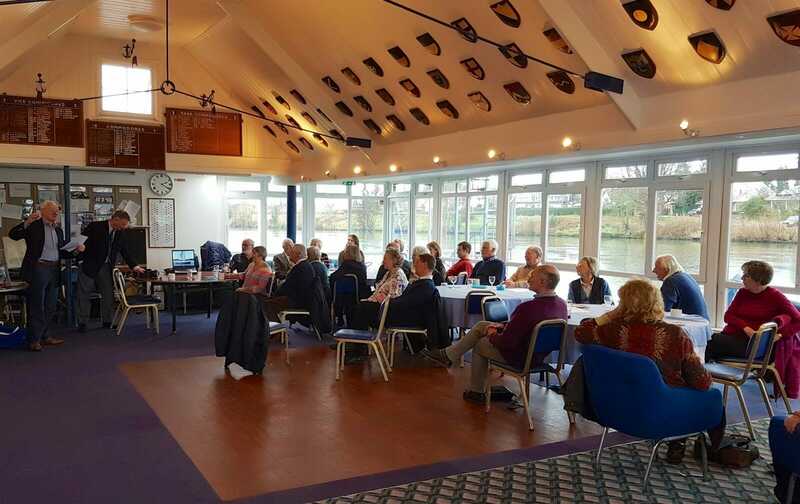 The 2019 AGM & Lunch will again be held on the River Thames at the Tamesis Sailing Club in West London. The club has good road and public transport links and perhaps the best thing about The Tamesis Club is that it’s a sailing club, so the atmosphere is perfect for us. All those who attended last year really enjoyed the day. This year we are extending the social aspects of the day with afternoon tea. The Commodore and Committee hope that you as many members as possible will come along. The AGM and Lunch are open to all, Member or not. Tea and coffee will be available, free of charge, throughout the day. The Tamesis Club bar will open from 10 am and their refreshments are competitively priced. Please send your completed form to the Treasurer at the above address, by 15th February, above with your cheque or reference to your electronic payment. members need transport from local railway stations or airports, please contact the AOA Sec. 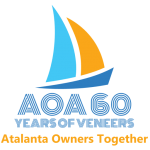 Club is an active, successful and popular sailing club.